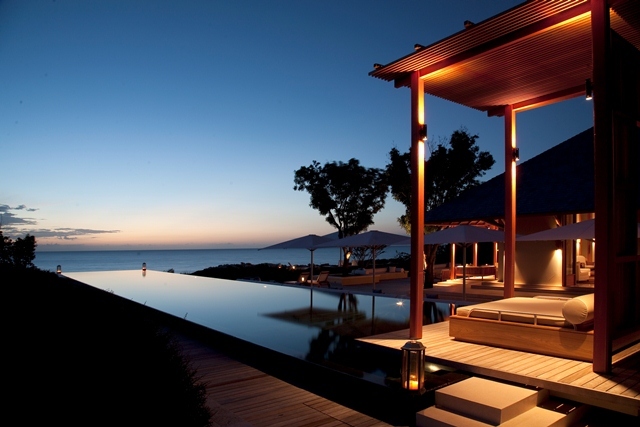 Set on the beautiful island of Providenciales in the Turks and Caicos Islands, Amanyara is a secluded haven embracing the elements of the Caribbean. Bordering the pristine reefs of Northwest Point Marine National Park, acclaimed for some of the world’s best wall and reef diving, the resort draws its name from the Sanskrit-derived word for ‘peace’ and yara, the word for ‘place’ in the language of the Arawak Amerindians. 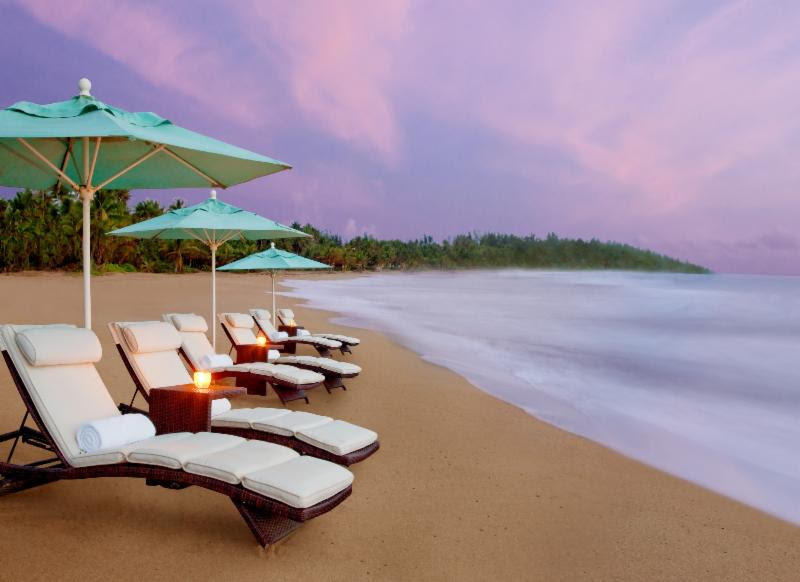 Offering 40 timber-shingled Guest Pavilions tucked along the coast and a number of Aman Villas, the resort enjoys a contemporary layout and design, open to the sights and sounds of the turquoise sea. Seasonal dining & celebrations!With spring in full bloom along the coast of Newport Beach, we invite you to celebrate grads and dads with special dining offerings at Pelican Hill. Commemorate the graduate in your life with custom-designed menus at Andrea Ristorante, Pelican Grill or Coliseum Pool & Grill. Treat dad to Father’s Day Brunch at Pelican Grill or Coliseum Pool & Grill. Tickets and packages are now available for Pelican Hill’s annual Festa dell’Autunno three-day harvest season celebration over the weekend of October 10-12! Join us this autumn, as we bring the sights, sounds, tastes and traditions of Italy to Newport Beach’s Tuscan seaside village. Andrea Ristorante Guest Chef Wine Dinner: Friday, October 10 | 6 – 10 p.m.
Italian Street Festa: Saturday, October 11 | 12 – 5 p.m.
Festa dell’Unitá: Saturday, October 11 | 6 – 10 p.m. Under the California Sun Jazz Brunch: Sunday, October 12 | 10 a.m. – 1 p.m.
For a weekend, experience the harvest season like never before, as you are transported to somewhere much further away. 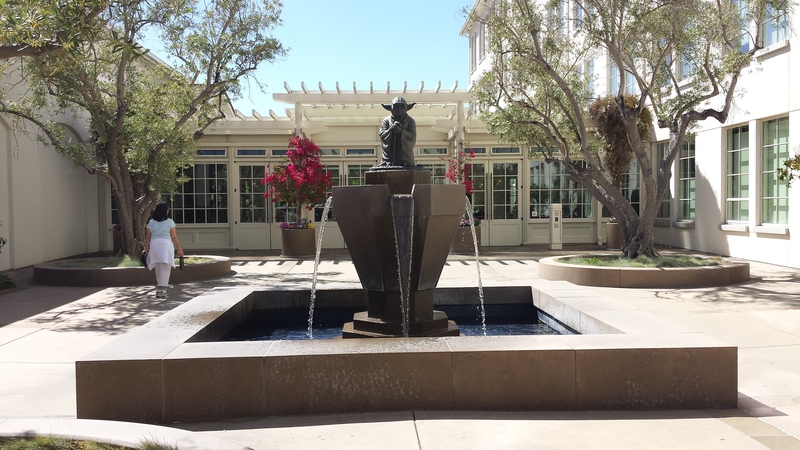 Event tickets and accommodation packages are available – let me help! An exclusive, private, and romantic island resort lush with tropical plants and encircled by clear blue waters of one of the largest lagoons of the Maldives. 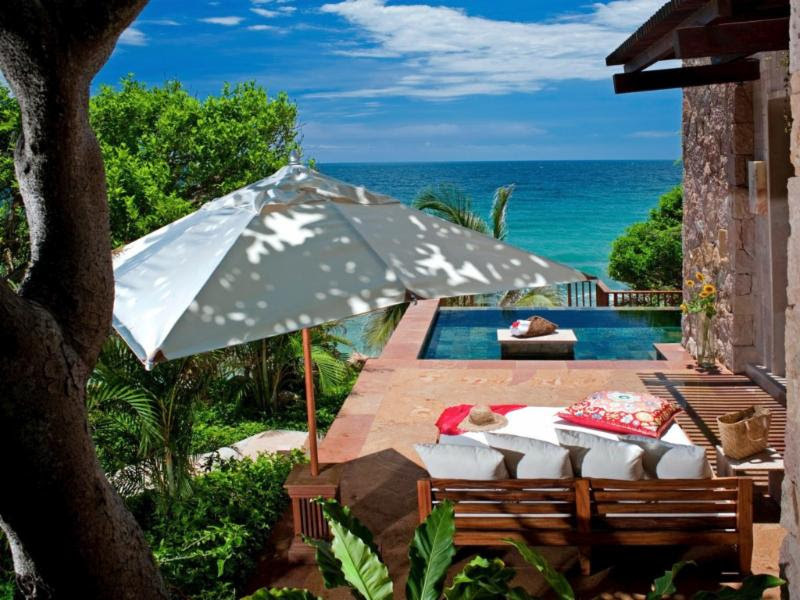 Each of the resort’s luxuriously designed 64 villas is furnished in natural tons and textures and offers ocean views. Rates from $4,309 per person! Thinking about splurging on a trip, but don’t want to deal with the hassles of a passport or customs? 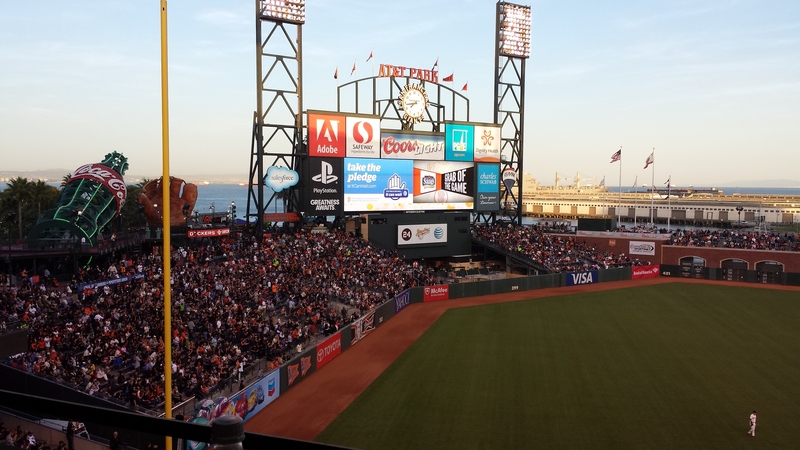 San Francisco may be the perfect place for you! 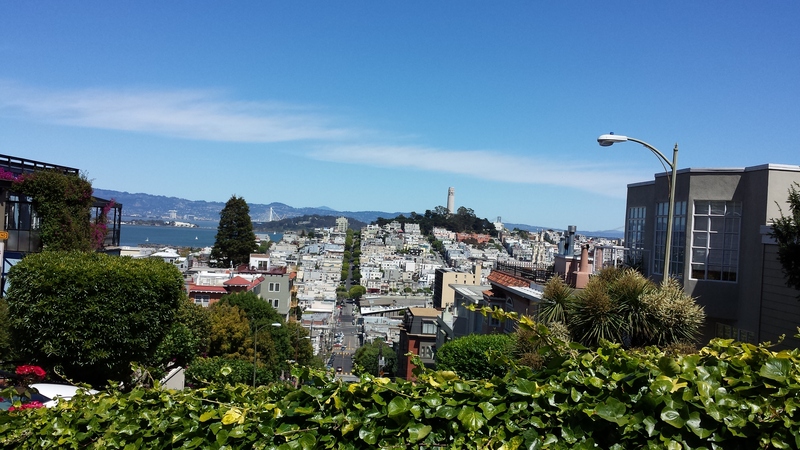 The city has something for everyone – Alcatraz tours for the history buff, Golden Gate bike rentals for those looking to really break a sweat, building and city tours for someone who appreciates beautiful architecture, endless shopping downtown, and incredibly delicious food for the self-proclaimed (and closet) foodie. The environmentalist will be happy to hardly see a plastic bag in sight, and thrilled when they see that even the buses are electric. 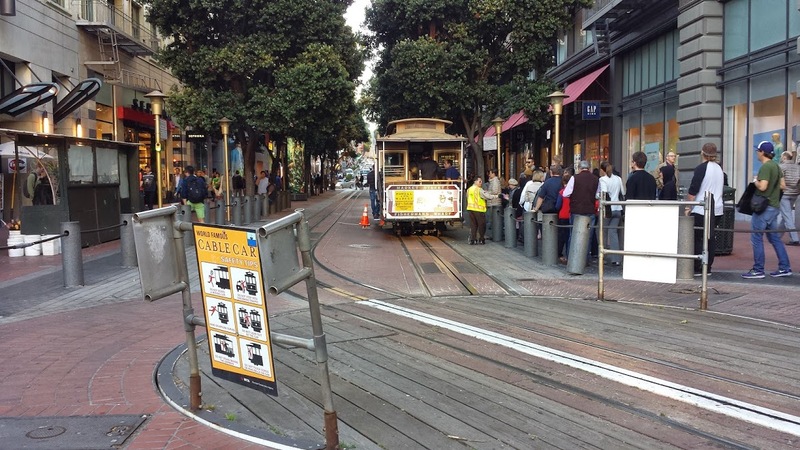 Public transportation is available (the BART runs underground, MUNI is the bus system, and cable cars, taxis, and bikes are all various ways to get around). 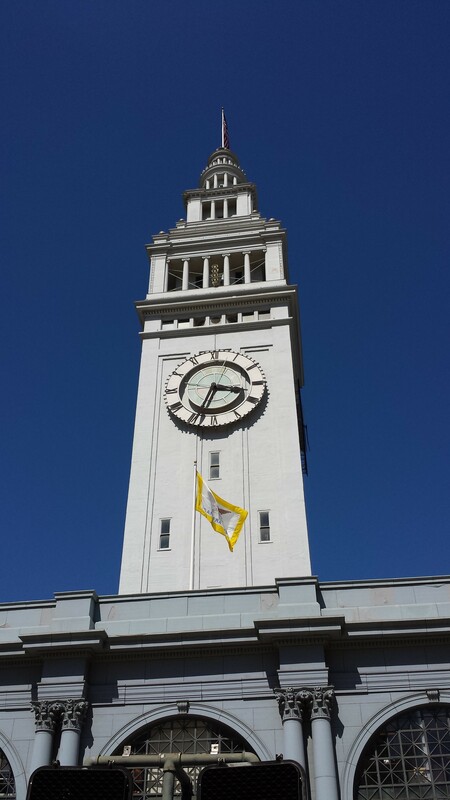 San Francisco is a little spread out (there is a LOT to do), but if you plan your trip carefully, you can maximize your time spent in different parts of the city each day. Too excited about our trip, I forgot to take a photo of the room. So, here’s the hotel website version of it. 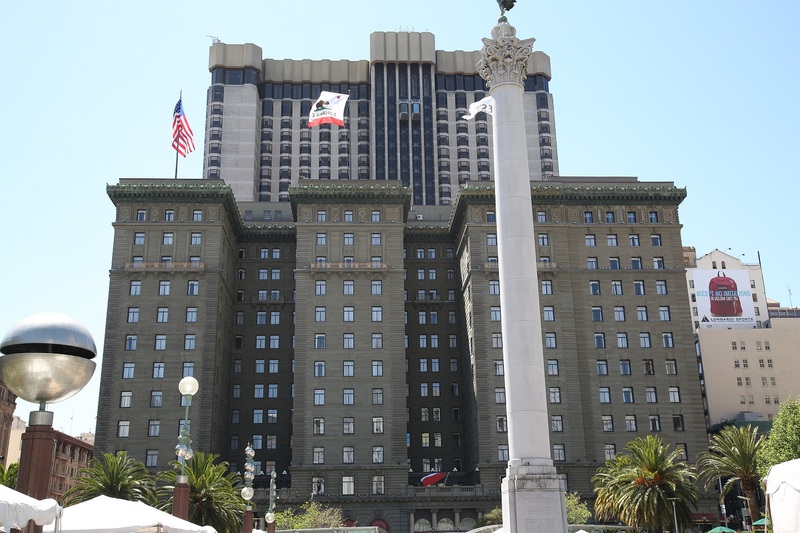 We stayed at The Westin St. Francis off Union Square. Central to a lot we ended up doing! The view from our room wasn’t half-bad! 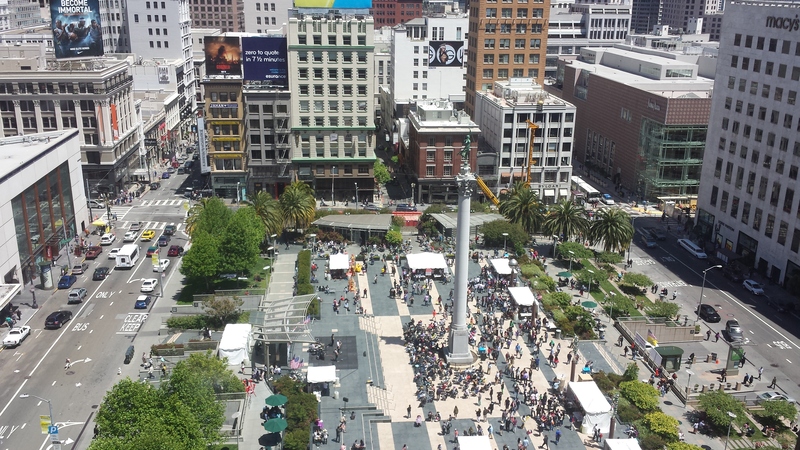 Looking down on Union Square. Don’t be surprised to come across random unexpected festivals, demonstrations, or interesting people during your stay. Be sure to ride The Westin’s glass elevators to get amazing views of the city! 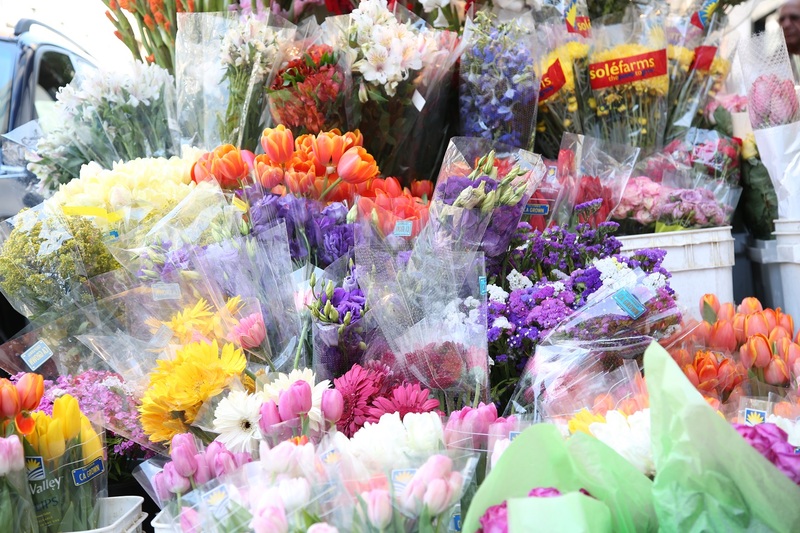 Flower vendors make the streets smell like lilies and roses in May. What’s San Fran without Ghirardelli? 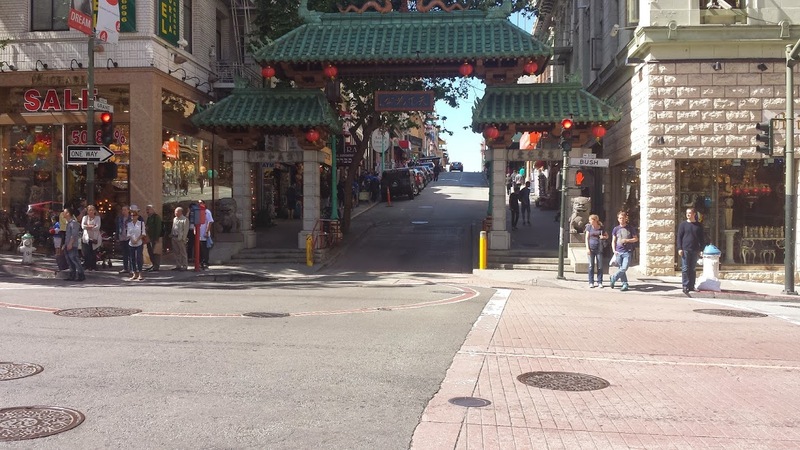 Recognize the Chinatown Gate from any movies? 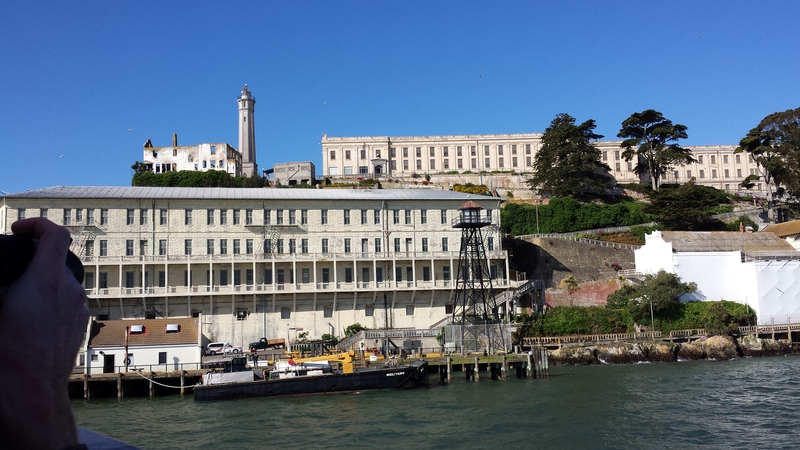 Visit Alcatraz by one of the official ferries. 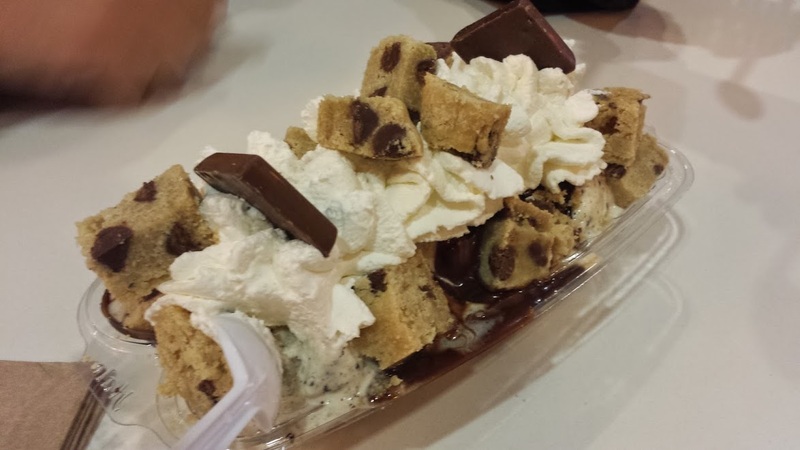 This is definitely a can’t-miss stop in San Fran. 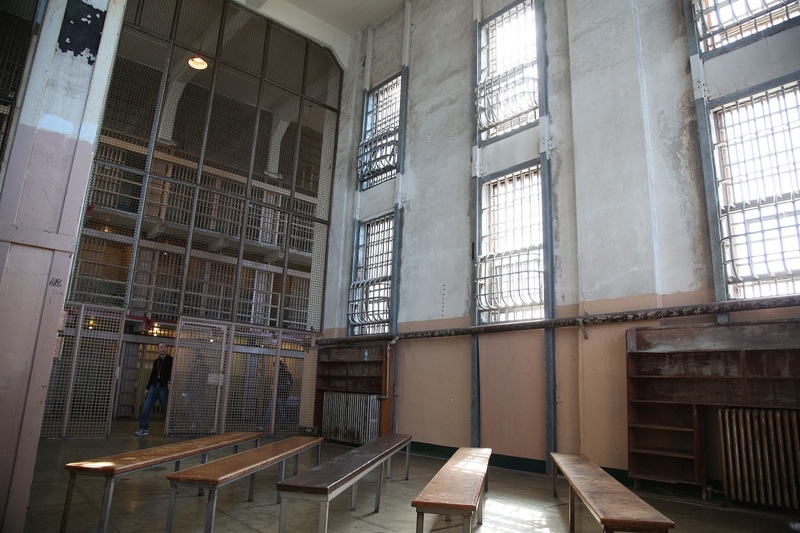 A cool shot of the prison library. 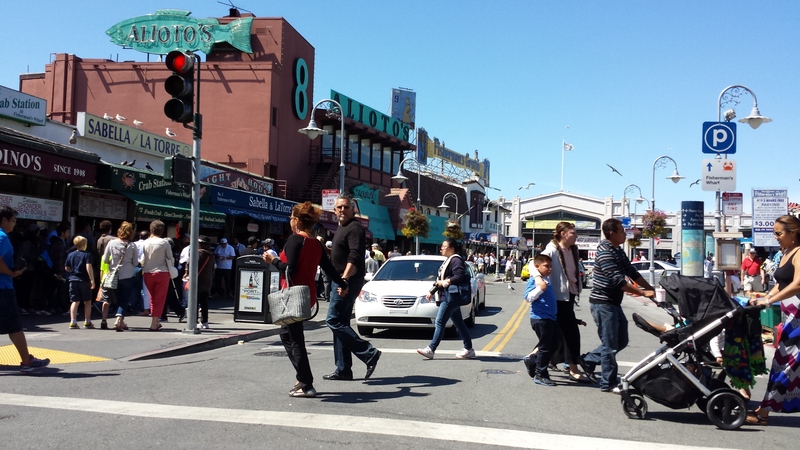 Check out Fisherman’s Wharf for fresh seafood, or try Boudin’s famous sourdough bread. 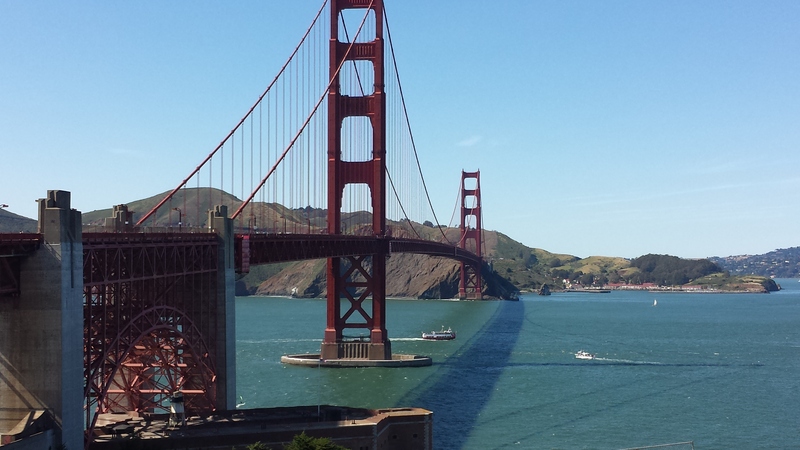 Stop by Golden Gate – or walk the length and then buy a t-shirt saying you trekked it! 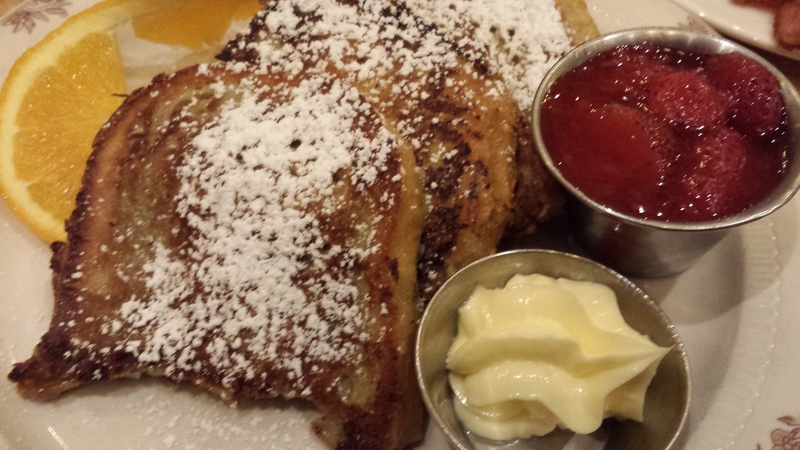 Try world famous pancakes or cinnamon sourdough French toast at Sears Fine Foods… and play their slot machine afterwards! Outside the Ferry Marketplace, where you can buy fresh veggies, grass-fed beef, local honey and mushrooms, all natural cheeses and ice cream… if you leave here hungry, you’re not human. 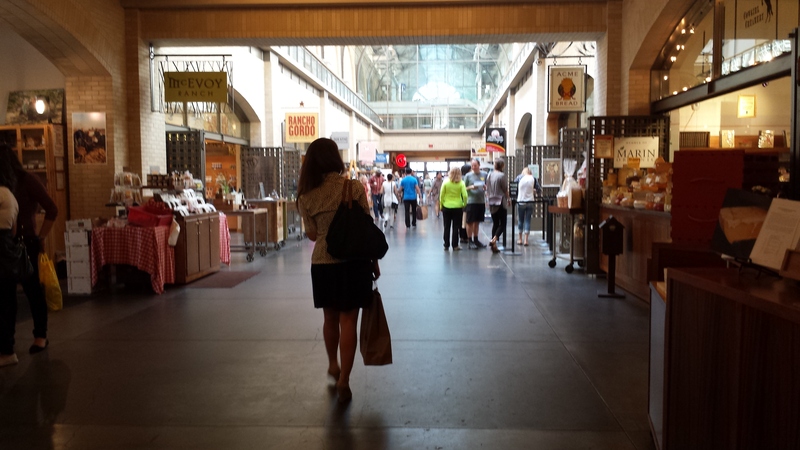 The Ferry Marketplace reminded me of a cross between Charleston’s Market and New Orleans’ French Market. Pick a restaurant, grab a chair on the water side, and overlook the ships and the Bay Bridge down the way. Set among verdant jungle beside a white, sandy beach, Belmond Maroma Resort & Spa is pure escapism with a touch of Mayan magic. 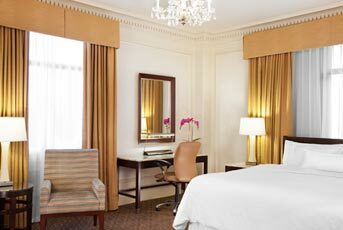 Rates from $1,019 per person! 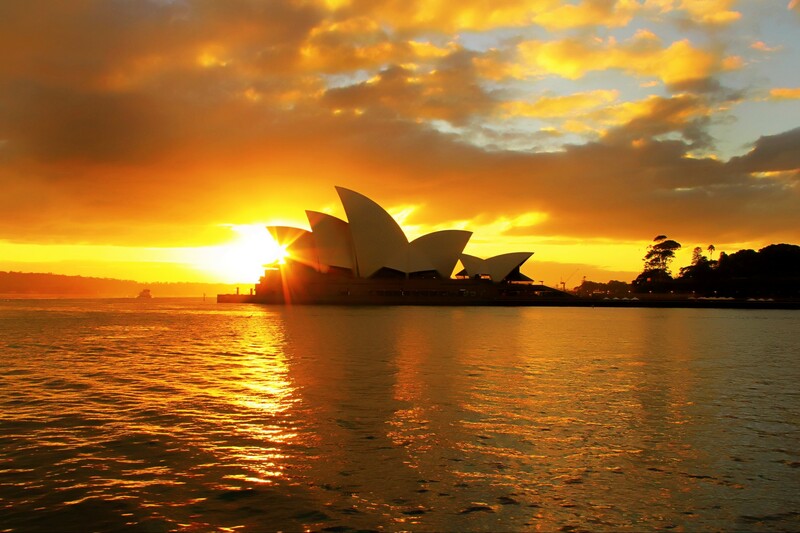 From diverse destinations to unique experiences, Australia is the perfect place to see and do it all. With internationally renowned sights and cities, spectacular restaurants, world-class hotels and exciting attractions, you are sure to get caught up in the wonder of Down Under. Icons of Australia represents the best of Down Under, all rolled into one twelve day adventure. With a perfect combination of guided tours and leisurely city time, Icons of Australia has it all. Visit some of Australia’s famed sights. Laze on pristine islands in the Whitsundays, adventure through the world’s oldest rainforest and see Sydney, home of the Sydney Opera House and Harbour Bridge. Within this private island resort, stylish elegance reflects the harmony of nature with beautifully appointed accommodation set against the backdrop of the Coral Sea. Book early and save! Turquoise waters, towering palms and AAA Four-Diamond service welcome you to Cheeca Lodge & Spa, the Florida Keys’ premier luxury resort. 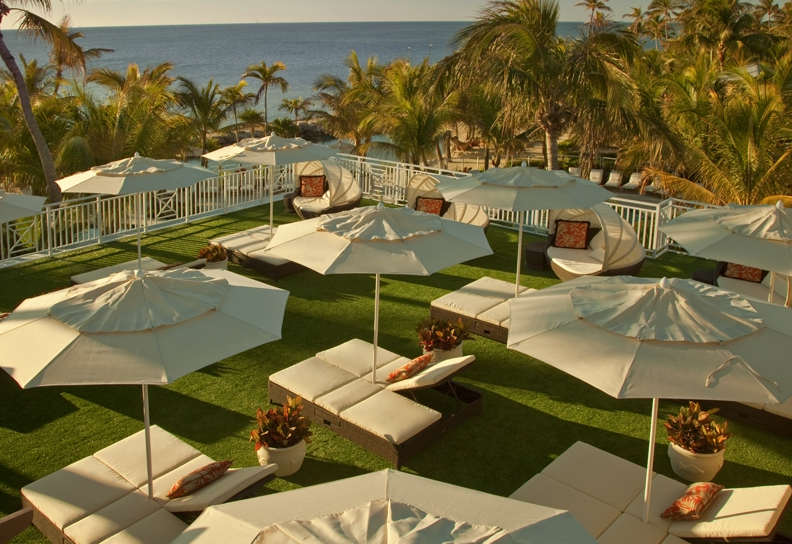 This enchanting resort offers the laid-back lifestyle of the Keys with endless activities and unrivaled oceanfront venues. World-class dining, soothing spa treatments and first-class service cater to your every need. Cast your line from our 525-foot pier, tee off on the Jack Nicklaus-designed golf course, and discover why Cheeca Lodge & Spa has been the jewel of the Florida Keys for over 60 years.